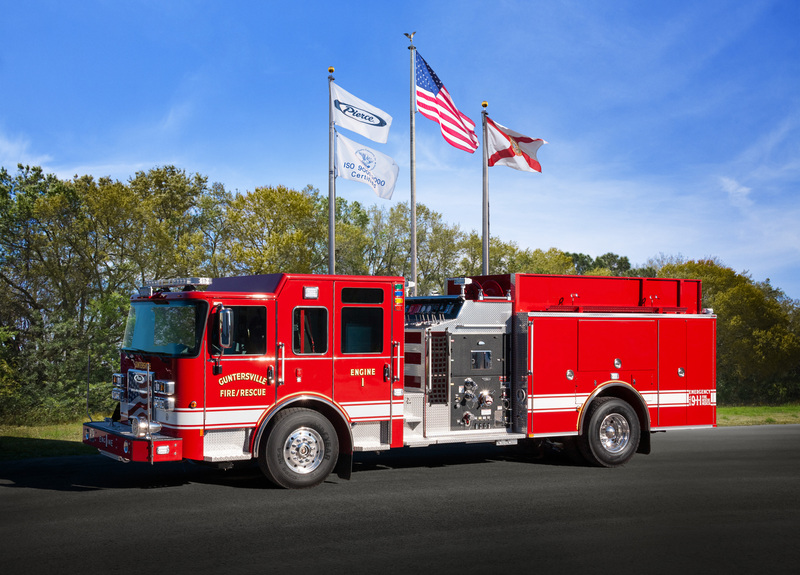 Emergency Equipment is made up of experienced professionals; experienced in bringing sales and service of 1st Responder products to our emergency services, but also experienced in using, purchasing, and living the life of those we provide for. We have sales and service locations in Horn Lake, MS and in Pelham, AL. 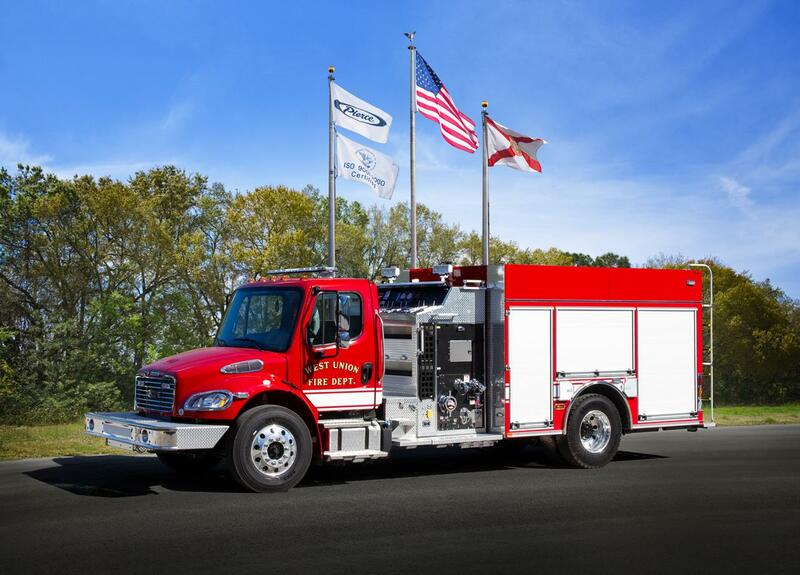 Our primary sales areas are Alabama and Mississippi which include sales for Pierce fire apparatus and Medix Ambulances. 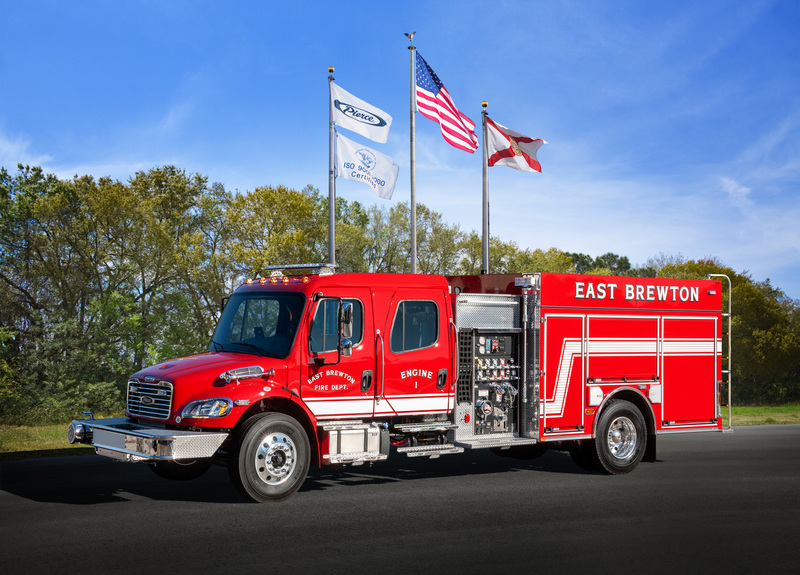 We also provide sales for Braun Ambulances and all type of 1st Responder products in Alabama, West Tennessee and Mississippi. 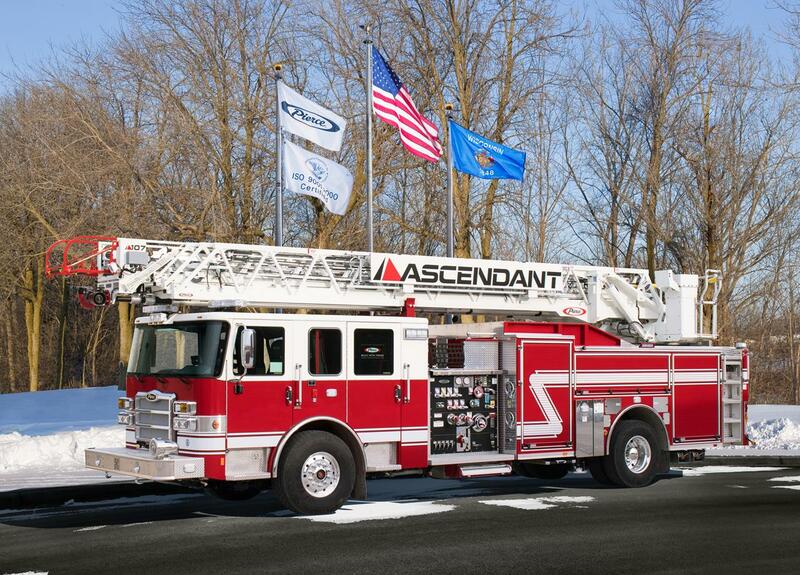 We are committed to bringing you only the highest, most professional level of service. Once again, we understand the job that you are asked to do, and we certainly understand the reliability of your equipment is a priority. Emergency Equipment is owned by Jeff and Mary Kuntz. Jeff has spent over thirty years serving as a firefighter, and over eighteen years selling 1st responder products. He is committed to bringing you only quality, dependable products, and service that you can rely on.